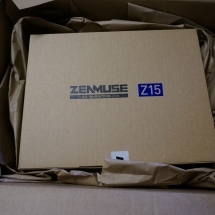 The DJI Zenmuse Z15-N Gimbal is considered to be the Ferrari of gimbals but I am not sure why a had so much problems. 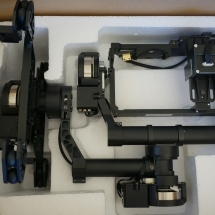 I am writing my comments about this gimbal after months of trouble shooting. 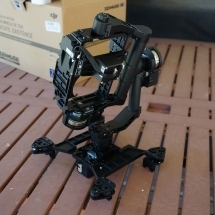 I sent the gimbal back to DJI 2 times. The first time I mailed it they told me send everything to them and that includes the s900, zenmuse Z15, and my futaba radio. 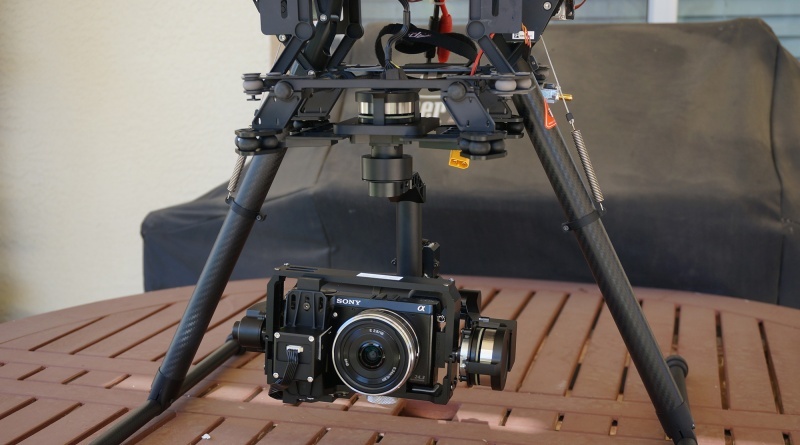 You need to hook up two Futaba R7008SB receivers to the A2 and to the GCU. Everything works as it should if you do it this way. Set up the R7008SB’s to modes B and D. Link them to your 14SB, powering each separately when linking so you have access to all channels. In the A2 assistant change the receiver type to SBus and connect the linked R7008SB master to the X2 port of the controller. Your GCU should be connected to can1 (mine is through the IOSD module) and then jumper all the GCU ports to the appropriate channels in the two receivers. I mapped the channels exactly as they are shown on pgs 56 & 57 of the A2 users guide and it all works perfectly. There is no jumper between the receivers. I get a little weird gimbal shake during initialization, but it smooths out and then tracks perfectly. This is really an impressive platform when it is working correctly. 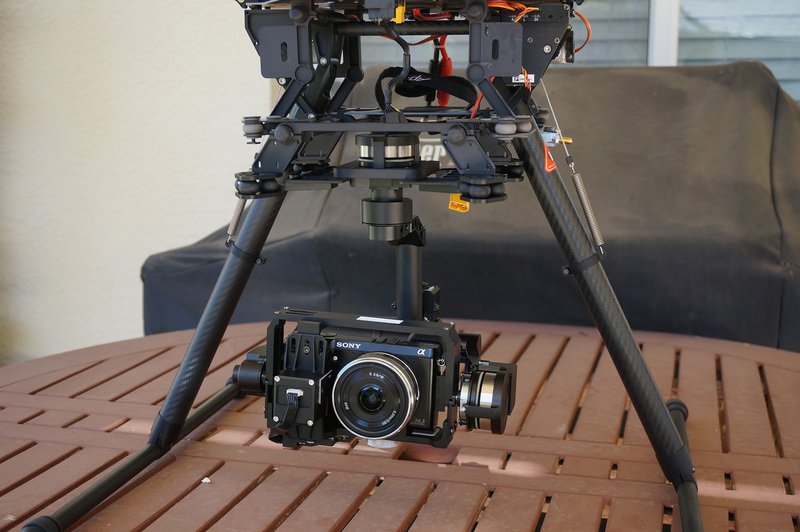 I also found out that if I turn on my camera before powering up the controller and gimbal then I may not get video. Telemetry works – just no picture. So the camera needs to be powered on last. I followed at Kevin De suggested and everything seems to work on the bench but I made one big mistake that cause me to crash on my first test flight. 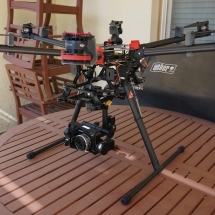 The DJI A2 PDF on pages 56 & 57 states radio setup instruction depending on what version firmware version. 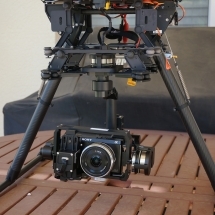 After this crash I repaired everything and sold the gimbal.